If you like to knit but also want near instant gratification when creating, chunky knits are your go-to projects! All of the projects below are knitted using chunky or bulky weight yarn. Most are beginner to advanced beginner projects and will be on and off your needles in a flash. #1. Summer Shells Pullover Free Knitting Pattern from Drops Design. I love the on-trend appeal of this relaxed fit cropped pullover. A pretty diamond lace pattern and raglan shaped sleeves make this a comfortable sweater you’ll love wearing. #2. The Boulevard Blanket Free Knitting Pattern from Fifty Four Ten Studio. 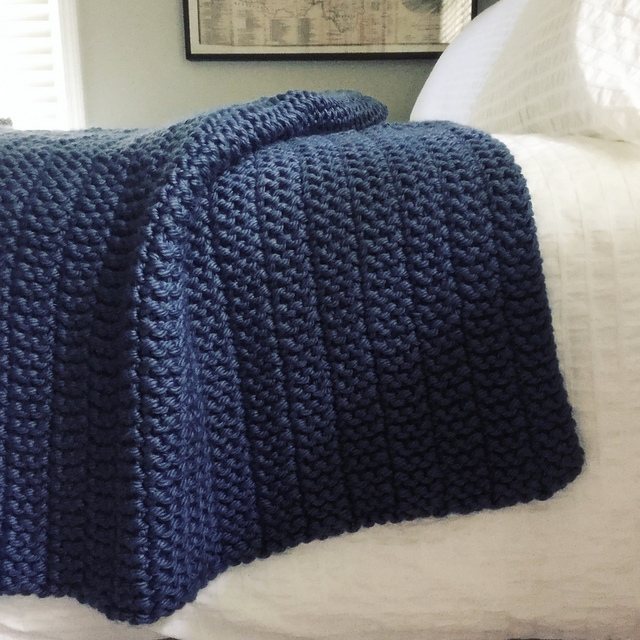 Includes instructions to knit blanket in 6 sizes! Uses 320-1400 yards Lion Brand Wool-Ease Thick and Quick Yarn depending on the size chosen. #3. The Big Hat Free Knitting Pattern from Sheep & Stitch designed by Davina Choy. 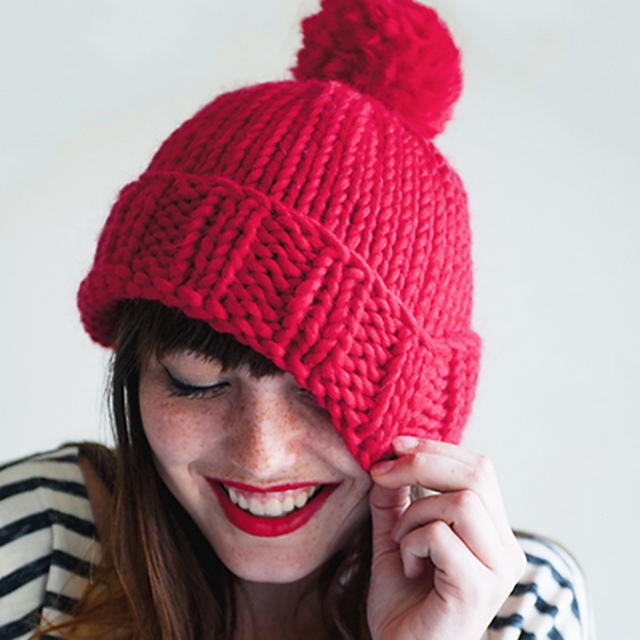 This cuddly hat features a wide ribbed band and large fluffy pom pom. Knit yours with Malabrigo Rasta Yarn. #4. Non Felted Slippers Free Knitting Pattern designed by Yuko Nakamura. Knitters who make these slippers don’t just make one pair, they end up knitting them for friends and family members, too! There’s even a slipper calculator available! #5. Chunky Cable Knit Headband Free Knitting Pattern designed by Michelle Greenberg. 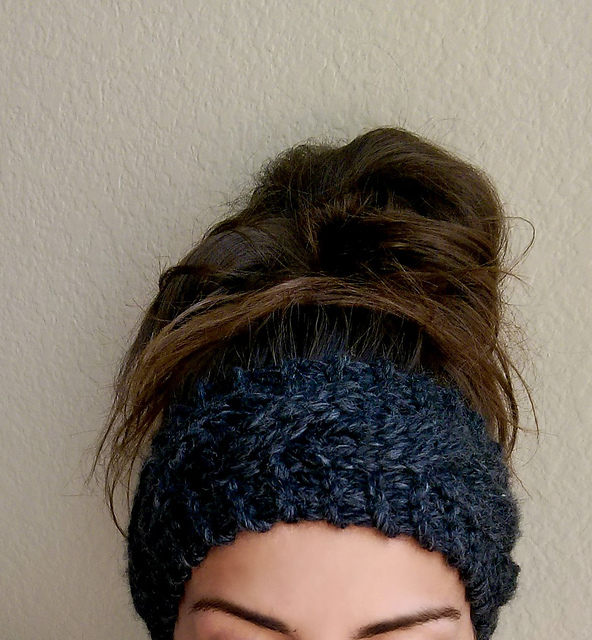 This quick knit headband will be on and off your needles in a flash and a great addition to the messy bun look! Knit it up with Premier Mega Tweed Yarn. #6. Bunny Blanket Buddy Free Knitting Pattern from Lion Brand Yarn. It’s a cuddly blanket and also a toy! The yarn for this project has been discontinued so grab 110 yards of any super bulky weight yarn (#6 CYC) and get knitting! #7. Luxe Cowl Free Knitting Pattern from Margaux Hufnagel. Inspired by a simple cowl she saw at Bloomingdales, Margaux Hufnagel decided to create her own. 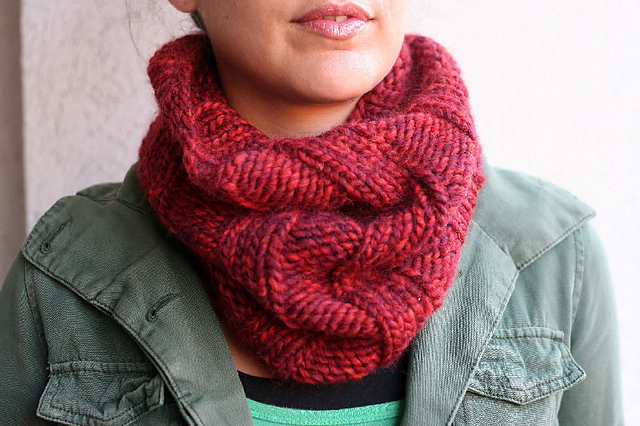 This fast knit will keep your neck warm while looking good using Rowan Drift Yarn. #8. Tolt Folded Bag Free Knitting Pattern by Veronika Jobe. Does knitting a bag seem intimidating? What if I told you all you have to knit is a rectangle and you can knit a cool bag like this one? It’s true! The magic is in the way this simple rectangle is folded and seamed to create a unique and wearable bag. #9. Cable Cross Hat Free Knitting Pattern from Universal Yarn has beautiful and highly textured cables twisting up from the bottom up the hat. It’s knitted in the round using 2 skeins of Universal Uptown Super Bulky Yarn. #10. Happy Winter Scarf Free Knitting Pattern by NYCraft Craftivist is a colorful striped scarf. It features an i-cord edge and pompoms at each end. 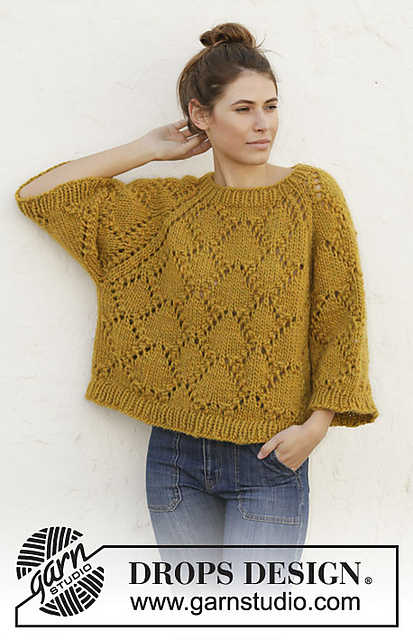 Knit yours using Manos del Uruguay Franca yarn. Which is your favorite chunky knit pattern listed above? Let me know in the comments below!